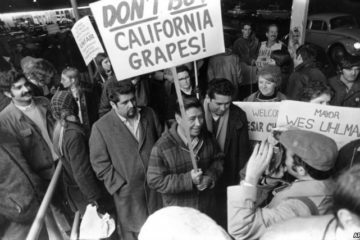 When legislation was passed in the U.S. during the 1960s to enact new laws putting an end to racial segregation and allow for the free flow of non-White immigration, the establishment in the media and government told us that this would not greatly impact our society; that we were just giving “a few persecuted victims” a “fair chance at life just like the White man had.” The same thing happened at about the same time to the nations of Western Europe, and ever since then the White populations of these countries has been declining, both as a percentage and now in absolute numbers — due in large part to continued immigration and explosive birth-rates of non-Whites. Italy’s birth rate has fallen to its lowest level since the foundation of the modern state in 1861, prompting fresh alarm in a society that has been steadily ageing for decades. The number of births per 1,000 people has fallen to just 8.4, down from 38.3 when Italy’s territories and kingdoms were unified a century and a half ago. In Britain and the United States, the figures are 12 and 13 respectively. Last year 509,000 babies were born in Italy, 5,000 fewer than in 2013. Beatrice Lorenzin, the minister of health, said: “We are at the threshold where people who die are not being replaced by newborns. That means we are a dying country. Italy’s five million immigrants, out of an overall population of 60 million, are also having fewer children, having previously registered high birth rates. Overall, the number of couples choosing not to have children has increased to 40 per cent in the last decade. 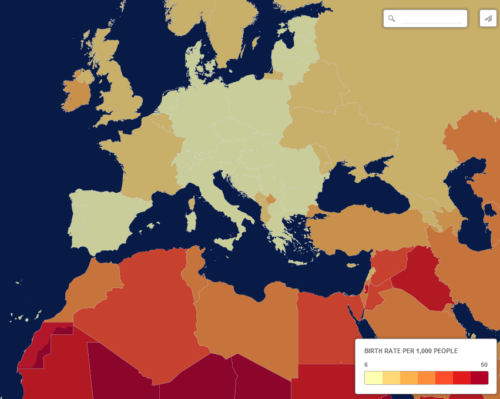 Italian women have 1.39 children on average, against an EU average of 1.58. The birth rate decline was blamed on years of economic recession and high unemployment. The birth rate is lowest in the Mezzogiorno, or south of Italy, where the recession has hit hardest. Sardinia, for example, had a birth rate of 7.1 per cent. The average age at which Italian women have their first child has been creeping up for years and is now at 31 years and six months. Italy is dying and newborns are not replacing those who die, according to the country’s health minister. But the map above shows Italy is not the only country facing a population in decline. 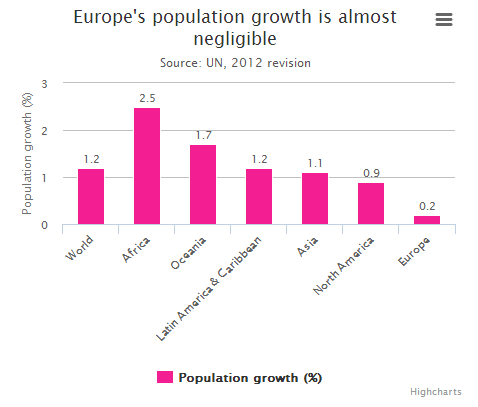 Europe’s population is overall increasing by a very small amount. 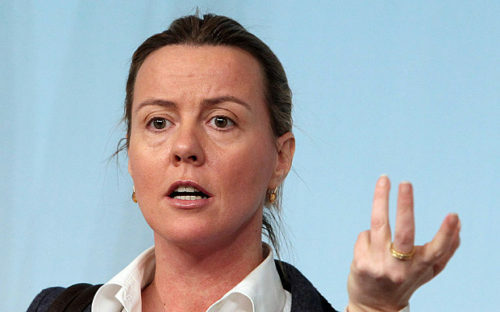 Beatrice Lorenzin made her comments after the news that the country’s birth rate – 8.4 per 1,000 people – is its lowest since the foundation of the modern state in 1861. 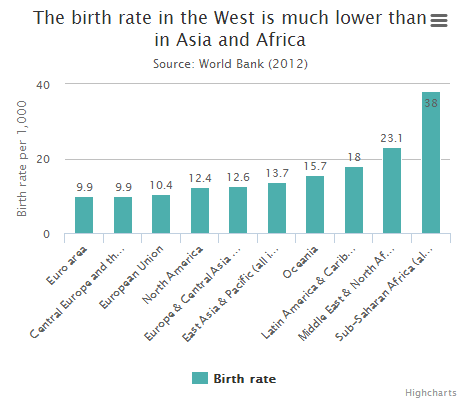 But the outlook for the rest of Europe and the West is not that different, especially in eastern Europe where World Bank data shows the average birth rate in central Europe and the Baltic countries is 12.6 per 1,000 people compared to 38 in sub-Saharan Africa. Despite a world population growth rate of 1.2 per cent – according to UN data from 2010, revised in 2012 – the West is seeing lower population rates, usually below 10 per cent and birth rates substantially lower compared to developing countries. For now, Europe’s hope to see continued positive population growth remains in the hands of migrants, often younger and in search of a better life for themselves and their family. People must read between the lines on that last statement – anytime an establishment media outlet mentions something like “migrants searching for a better life for themselves and their family” — they are exclusively referring to non-Whites. 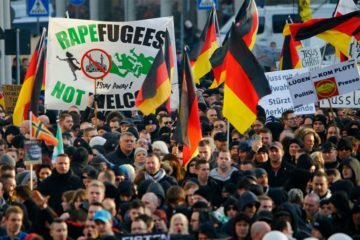 To understand this situation, you must also consider these very important facts not brought out by the Telegraph or other controlled media outlets: Firstly, the birthrates are actually much worse than the figures shown in the charts above — because the data shown includes non-White immigrants with higher birthrates. Secondly, the establishment media, as shown by this piece from Britain’s Telegraph, admits that the White population implosion is real, but the “solution” they offer is genocidal: more non-White immigrants. Lastly, although the situation seems bleak at this late hour, it is not entirely hopeless. Visit the official website of the National Alliance and consider joining or supporting our efforts. 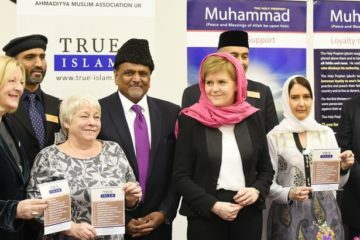 Becoming a member will put you in touch with an organization committed to educating our people and motivating action to halt and reverse the anti-White policies that presently afflict us.